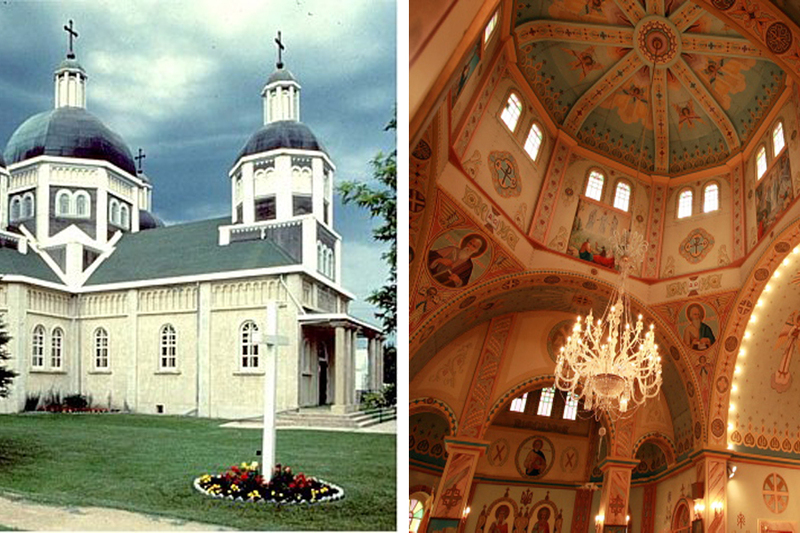 Visit the Historic Ukrainian Catholic Church of the Resurrection and learn the story of the people who saved this icon. Opt for an interactive experience that will sweep you back to the times the church was a bustling center of activity. Listen to the animated confessions of an alter boy who knows the church from top to bottom and learn history in a way you would not expect! After your tour, add the “Savour the Flavour” experience and enjoy live music with traditional Ukrainian instruments along with a meal of borscht, cabbage rolls, perogies, beet leaves, cheese roll, sausage and desserts! This meal is lovingly prepared by the Ukrainian Catholic Women’s League and is a one block walk from the Church of the Resurrection. 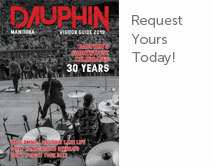 Contact Tourism Dauphin for tour and package arrangements!